Please note, this is not the signed version that was available with the pre-order. TAB at the Tab, recorded live on February 27, 2010 by Trey Anastasio Band at the legendary Tabernacle in Atlanta, captures the band at the peak of its powers and includes live renditions of classic TAB songs and numerous new compositions. 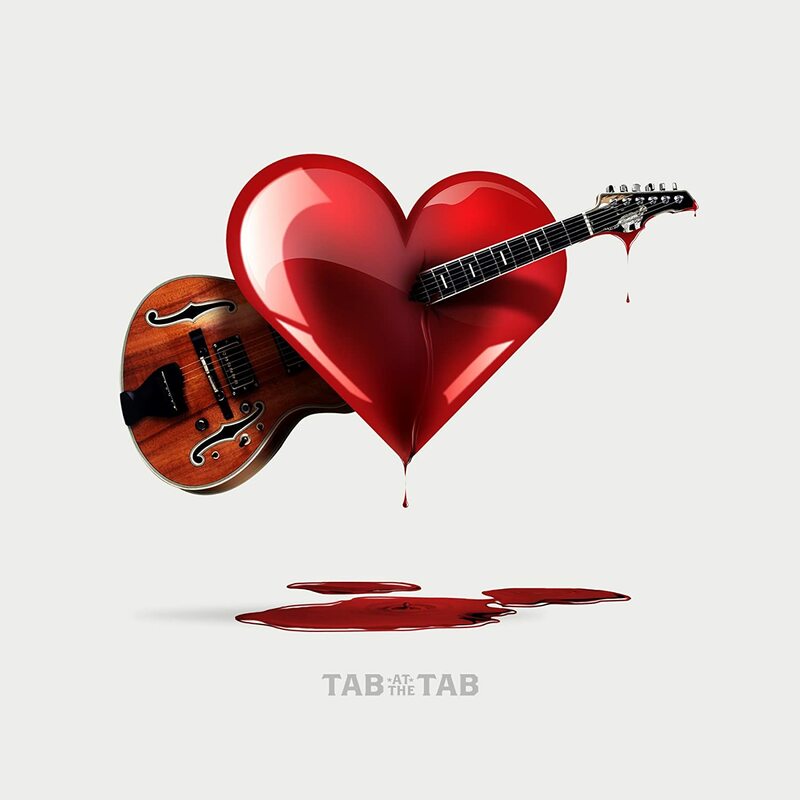 Building on 2009's stripped-down four-piece lineup lead guitarist/vocalist Anastasio, Russ Lawton (drums), Tony Markellis (bass) and Ray Paczkowski (keyboards) TAB added horns back into the mix for its most recent foray. Longtime TAB members Russell Remington (tenor saxophone and flute) and Jennifer Hartswick (trumpet and vocals) were joined by newcomer Natalie Cressman (trombone and vocals), just 18 and on her first national tour.